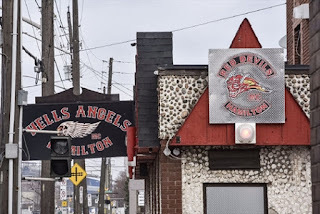 A Superior court judge has sentenced two Hamilton brothers to life in prison for what he called a “senseless” and “vigilante” style killing of a former Hells Angel in 2013. 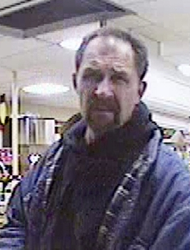 It will be 13 years before John, 50, and Mato 'Michael', 47, Josipovic will be eligible for parole. 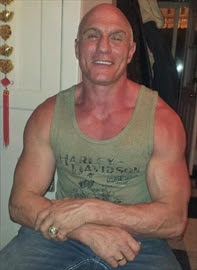 James (Lou) Malone runs for his life Malone was once a feared Hells Angels enforcer, but in the end it was his two old school friends who gunned him down on a street corner. Police say the "brazen murder" was more likely the result of a bar fight than a biker beef. The Malone murder scene was horrific. "There was a male deceased lying on the west sidewalk with a large pool of blood at his head. 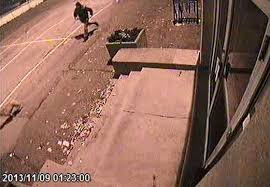 The top part of his head appeared to have been shot off," Det. Const. Doug Moon told the jury. 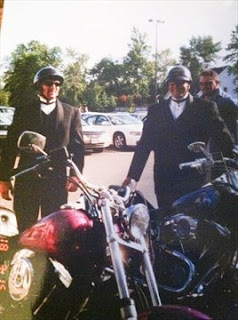 Malone was expelled from the Hells Angels in 2011 after assaulting the chapter president in the clubhouse, a rare transgression. Malone was expelled in "bad standing". 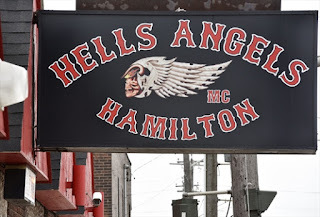 Mike Josipovic The trial heard there are 10 to 12 full-patch members of the Hamilton chapter of the Hells Angels which has operated since 2005. The club was evicted from their clubhouse on Beach Blvd. at Gage this spring.